A Brief Guide to Thirsting After Game of Thrones’ (New) Dickon TarlyMeet actor Tom Hopper, who is very buff. 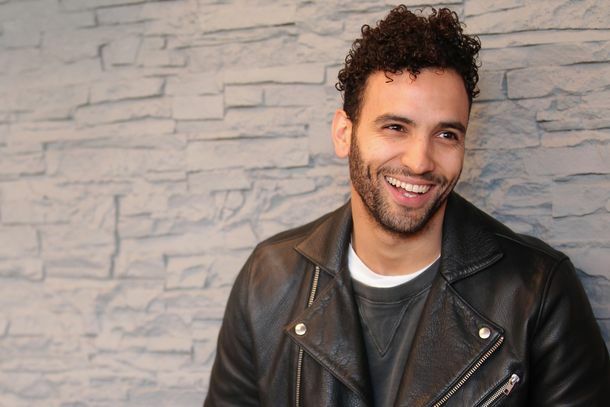 A Guide to Thirsting on Marwan Kenzari, the New Hot JafarMeet Dutch actor Marwan Kenzari, who’s playing the villain in Guy Ritchie’s Aladdin. Tituss Burgess Shills Pinot Noir on InstagramWith Pinot by Tituss.